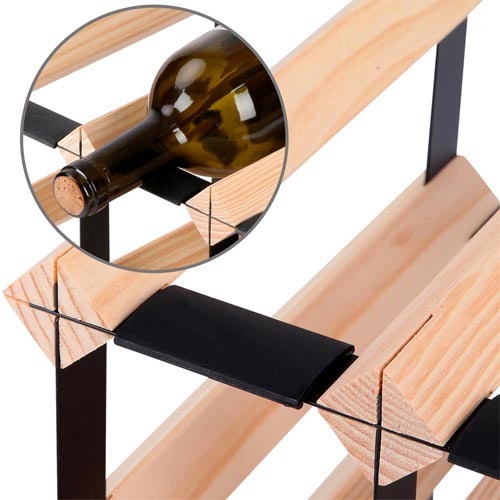 Store and display your wine for easy access and a neat arrangement. It holds up to 20 bottles, so if you're starting out a collection or you like to keep a selection to hand this is ideal. 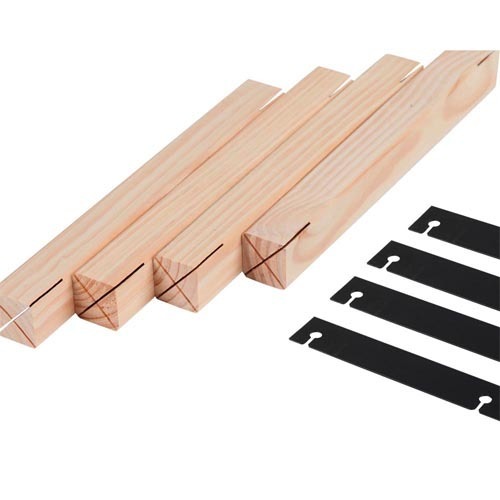 It's made with heavy duty steel and quality pine wood, plus it's easy to assemble with a lock-and-safe design. 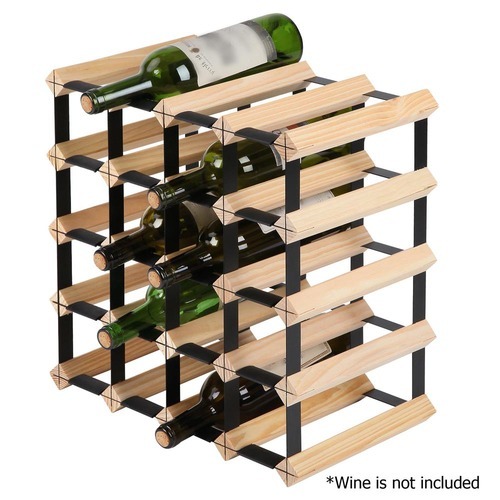 The 20 Bottle Mornington Wine Rack is a Industrial style product. Industrial style is practical and minimalist, industrial style is all about clean lines and no-frills. Industrial spaces often incorporate these three elements: metal, wood, and exposed or weathered features, such as bricks. Often uses reclaimed items. This style combines a modern look with a rustic appeal. 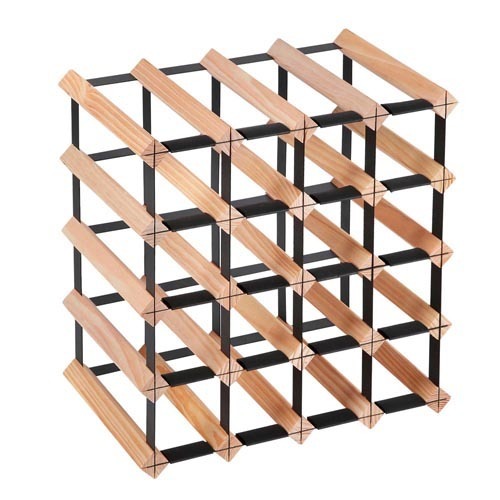 You can shop for more Industrial Wine Racks & Cabinets in the Furniture section of our site. 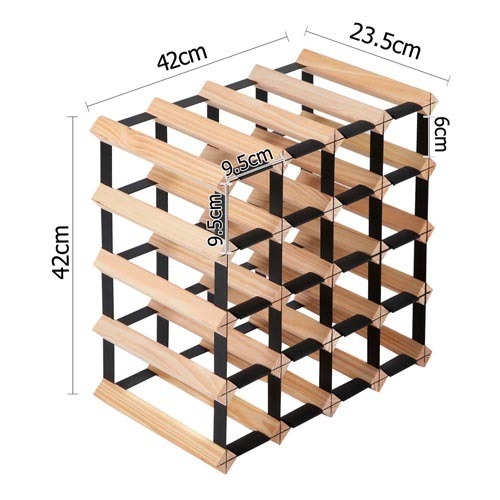 When you buy a 20 Bottle Mornington Wine Rack online from Temple & Webster in Australia, we make it as easy as possible for you to find out when your product will be delivered to your home in Melbourne, Sydney or any major city. 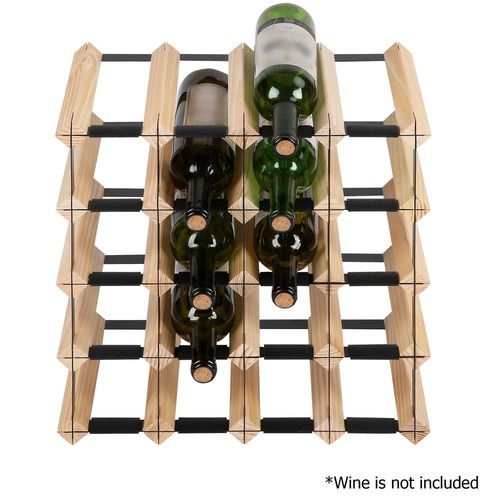 You can check on a delivery estimate for the DwellHome Part #: WINE-RACK-20B here. 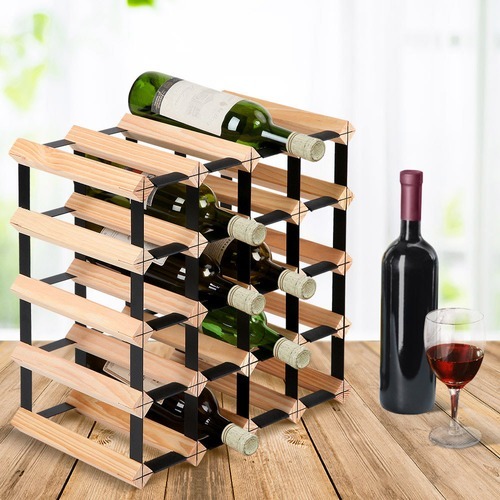 If you have any questions about your purchase or any other Wine Racks & Cabinets product for sale our customer service representatives are available to help.Whether you just want to buy a 20 Bottle Mornington Wine Rack or shop for your entire home, Temple & Webster has a zillion things home. Almost possible to assemble. Fortunately we keep it in a cupboard so the bent struts are not on view. I probably didn’t read the instructions properly but it arrives as wooden struts and metal bars. The struts have to be hammered into the bars one at a time. They have to be straight otherwise the top bars do not fix. Look carefully at specification before you buy. 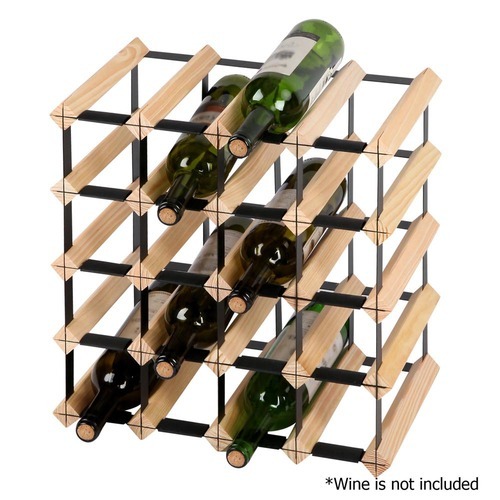 I have used these wine racks in a few of my cupboards to store wine. Very versatile and sturdy.